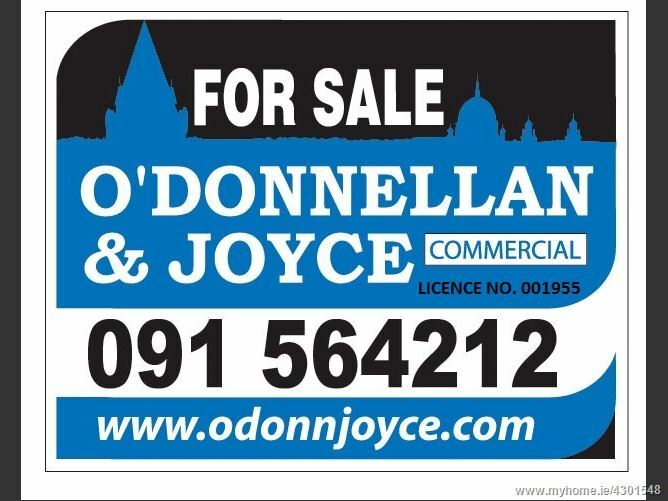 O Donnellan & Joyce are delighted to offer for sale a Commercial Warehouse/Office Unit 3, Kilkerrin Park, Liosbaun, Tuam Road, Galway. Commercial Warehouse/Office located on a high profile, ground floor unit located at Kilkerrin Park, which is situated between the Headford Road and Tuam Road which is approximately 1 mile from Galway city centre. The surrounding area is commercial in character with a large number of commercial warehousing, offices and retail units all within the vicinity. Ground and First Floor: 169sq.m. with roller shutter, mass concrete.